With mobile web traffic growing at an unprecedented rate, adapting to mobile commerce is a crucial step for large and small businesses alike. As the mobile web evolves, smart phone compatibility will become a constantly more important aspect of ROI and marketing. 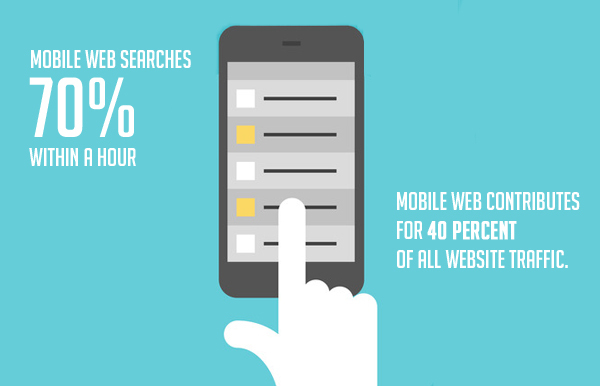 Today, the mobile web contributes for 40 percent of all website traffic. Mobile browsers and devices find coupons, shop, and locate the nearest stores online. According to 2014 numbers and statistics, 116 million Americans have smart phones; four out of five utilize smart phones to shop, and 70 percent of mobile searches result in action within an hour. For retailers anywhere, these statistics and numbers mean that the future is good, and it’s time consider it. If you haven’t still adapted your business and marketing plan to accommodate the increases presence of the mobile web, then the time has reached to do so. Mobile browsers who find your business and products online are about three times more likely to come to your store in person or come back to your website later to make a business deal. Mobile web browsers are on-the-go; several mobile web searches are made by users who are already shopping and are searching for nearby steals deals. To make sure that mobile browsers who stumble on your page DO become converts, it’s essential that you tailor the website accordingly. Because mobile web customers are viewing your website on a smaller screen, if your site is not ready to respond to a range of mobile devices, smart phone visitors may have troubles in browsing navigating your site. To make the page optimally compatible with mobile web devices, first make sure that you are utilizing a responsive web design. 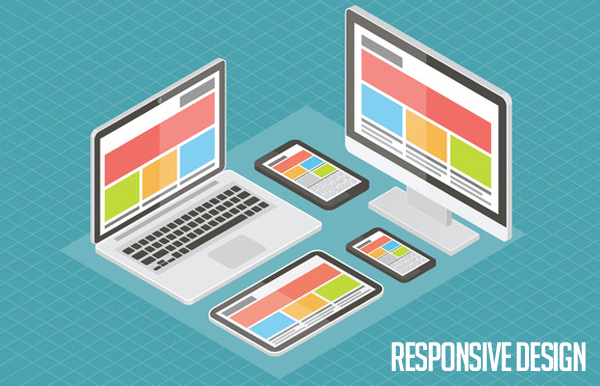 Using responsive web design, your website will be capable of detecting various screen sizes and adapt in accordance. 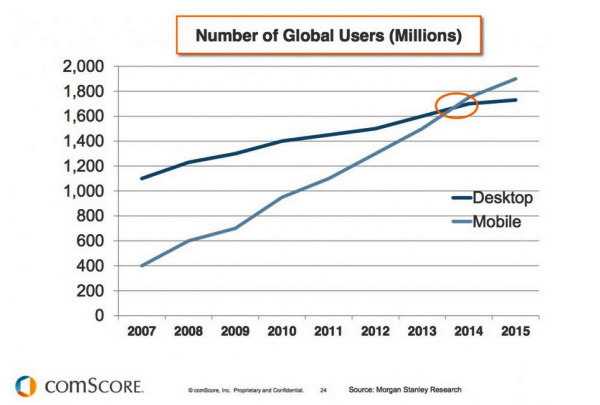 To accommodate mobile customers, it is also suggested keep a simplistic and clear page design. Pages which are overloaded with videos, text and images can be tedious and overwhelming for mobile visitors. If you don’t have an application for your business, then it is the time to start considering it. Since Windows 8 made its introduction, applications are useful across the board–offered to desktop customers as well as tablet and smart phone owners. 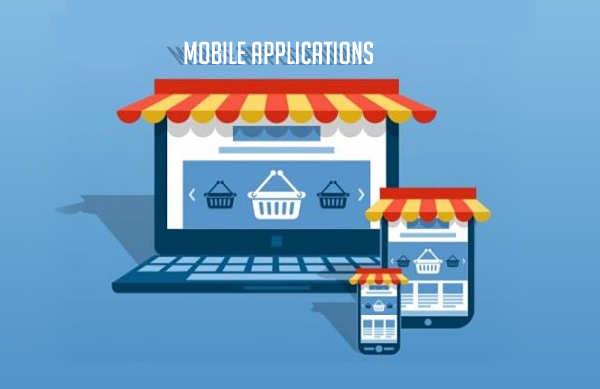 Mobile apps provide a unique collection of advertising opportunities, allowing you to inform the interested users in real-time of your latest products, discounts and offers. To make a mobile app for your market and business, consider Mobile Roadie’s app design service. Even if you are not super tech-savvy, creating your mobile app can be valuable process and a fun and. 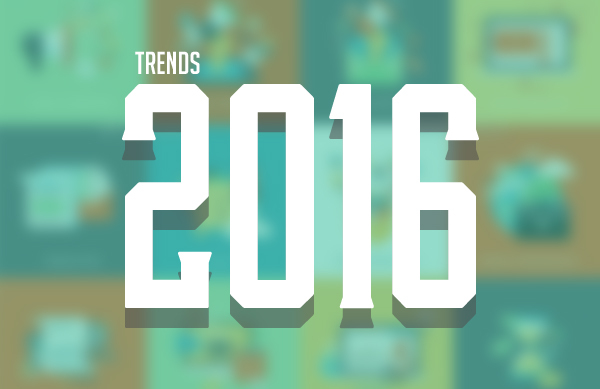 As the mobile web grows, we could observe mobile web searches dominate the traditional searches as early as 2016. 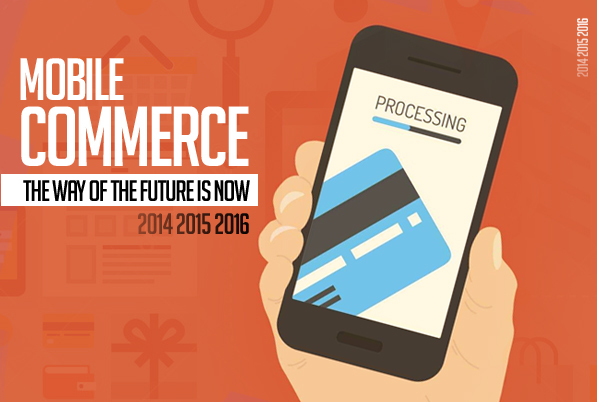 As a source of commerce, smart phones will most probably become even more important in the near future, with mobile wallets taking the entire retail industry by storm. Rather than using wallets, credit cards, debit cards, and coupons, smart phone users will be able to pay at the checkout by just an app on the phones. For retailers, adjusting to these changes is going to be an important part of keeping a positive ROI, so set yourself for the mobile takeover.